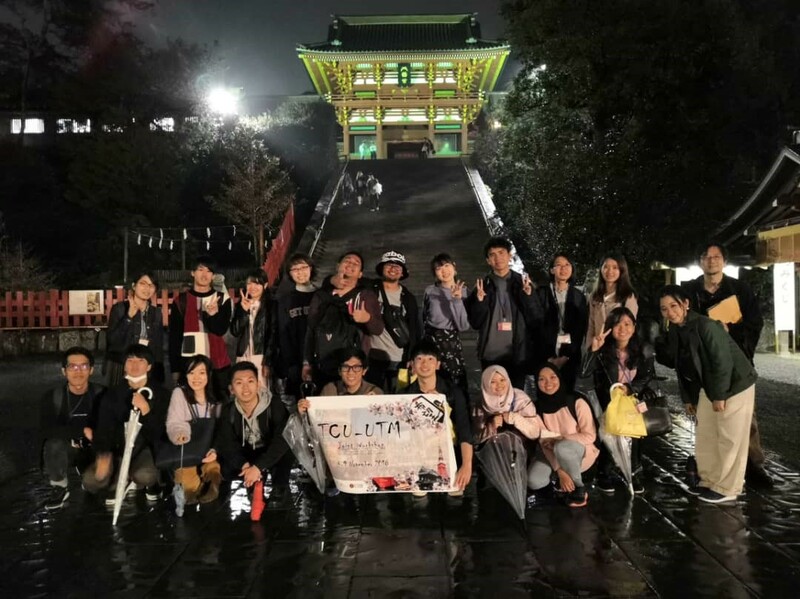 TOKYO, 3 Nov-10 Nov – Ten landscape architecture students from 2nd year, 3rd year and 4th year namely Pradipta, Hakimi, Ummu A’rifah, Oscar Chong, Natalie Kok, Fareez Redza, Hwee Zhen, Amirul Jasmeen, Muhammad Atiqi and Muhamad Taqiy with coordinator, Dr Lee Yoke Lai had joined the Sakura Science Program supported by Japan Science and Technology. 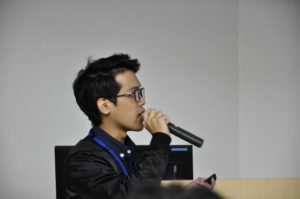 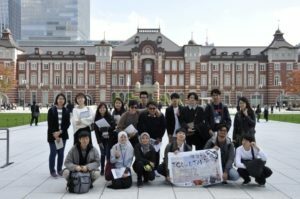 This program was successfully organized by Tokyo City University in collaboration with Universiti Teknologi Malaysia with the theme: “Collaborative Research Project on a New Hybrid Environmental Design Technique for Historical Tourist Town in Asian Countries”. 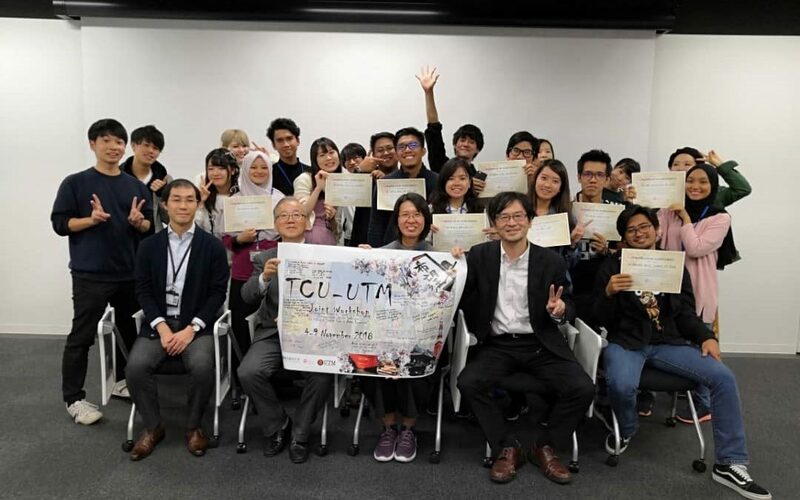 UTM and TCU collaboration continues from the academic visit by the staff of Department of Landscape Architecture, Faculty of Built Environment and Surveying (FBES) to Faculty of Urban Life Studies at Tokyo City University (TCU) back in 13th-20th October 2017 as the MOU between UTM and TCU dated 12th January 2016. 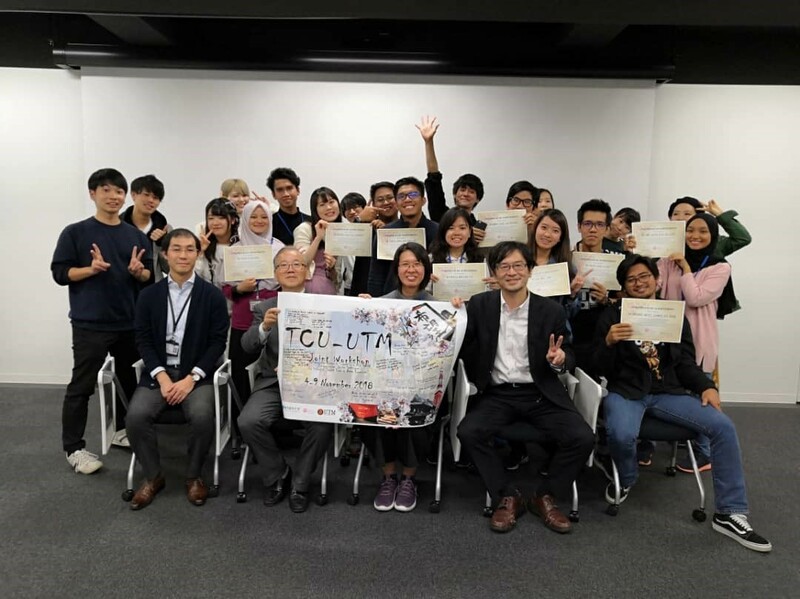 Consequently, the 1st UTM-TCU Joint Fieldtrip Workshop conducted in UTM, Skudai during last August 2018. In the first day of 4th November, the program started with the opening ceremony in TCU Todoroki campus. The representative lecturers gave the opening speech from both universities where an introduction to TCU and scope of work throughout the program was briefed to the students. Participants had a campus tour in Todoroki campus and attended the yearly campus festival. 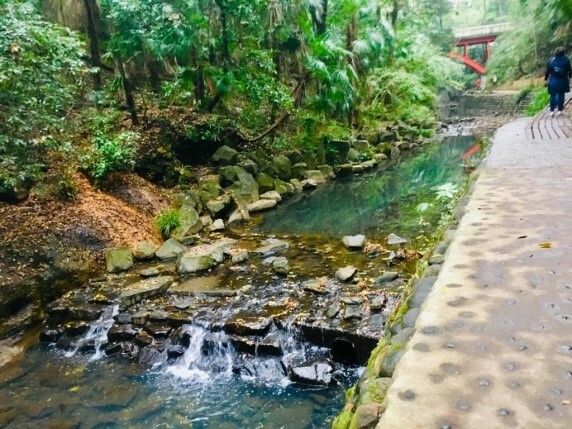 The program continued with the attractive leisure strolled at Todoroki Valley located at Setagaya City. 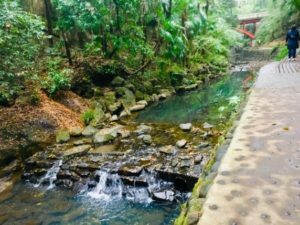 Participants enjoyed the walking trail in the canopy of lush green, the rush of river water with sound of birds chirping. 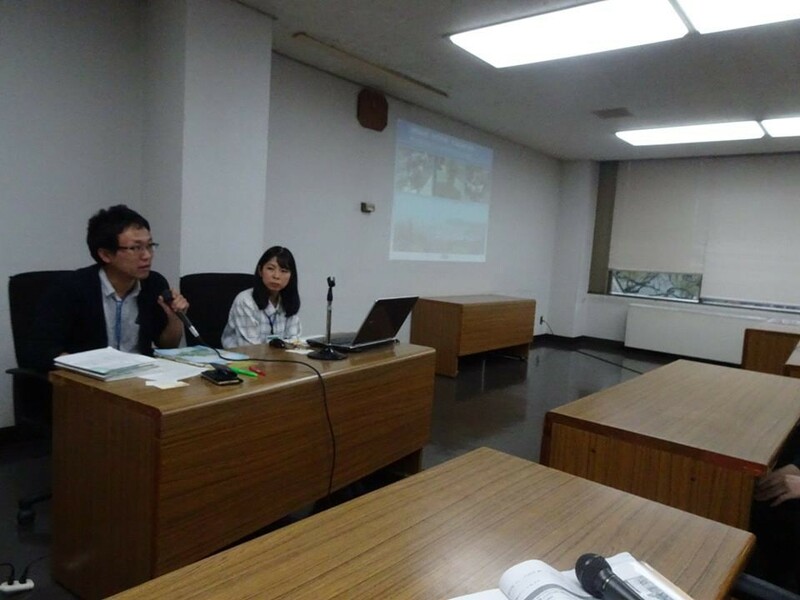 In 5th November, participants had a lecture input on “Conservation Method of Historical Landscape” by Dr. Shin Nakajima about the ‘Denken system’ which focuses on the preservation district for group of traditional buildings in Japan. The motto “no sells, no rent, no demolished “is created to preserve the heritage area. 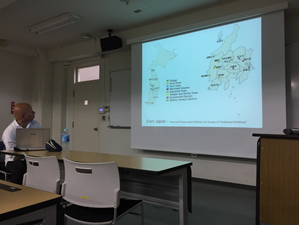 Next, Prof. Dr. Kazuhide Kawaguchi shared about Heritage tourism of Kamakura city and the well-known as the Samurai town that built 800 years ago. During the noon, participants visited Kawagoe City, the historic preservation district for field survey which took about 1 hour from Todoroki station. Kawagoe City core heritage zone preserved by ‘Denken system’. 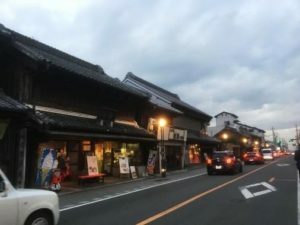 The old city flourished with traditional shophouses both in the traditional Japanese and influenced by Morden architecture style, pleasant streetscape and also famous sweet potatoes products. In 6th November, the field survey continues with the visit to Kamakura, a coastal town in Kanagawa Prefecture, known for its numerous ancient shrines, temples, sand beaches and the spirit of Samurai as the influence from the ‘shogunate’ history in Kamakura. 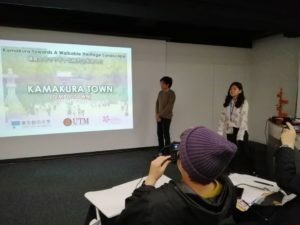 In the morning, the municipal government gave a lecture at Kamakura City Hall to the participants on the city planning, the preservation of the historic and scenic beauty of Kamakura. 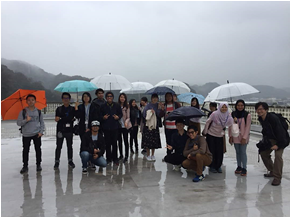 We also have the chance to see the scenic view at the rooftop of Kamakura City Hall. 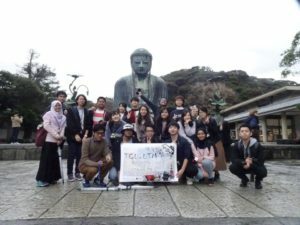 In the afternoon, participants went to Komachidori Street, one of the popular tourist attraction street to had their lunch before rode on the Enoden to visit Kotoku-in temple which renowned for its Great Buddha statue, one of Japan’s most fascinating historical landmarks. 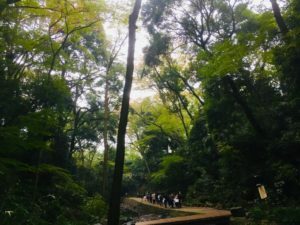 In the evening, we head to the historically-rich Hachimangu Shrine located on the higher point of Kamakura City provided a more magnificent direct vista toward the main avenue, Wakamiya-Oji Street. 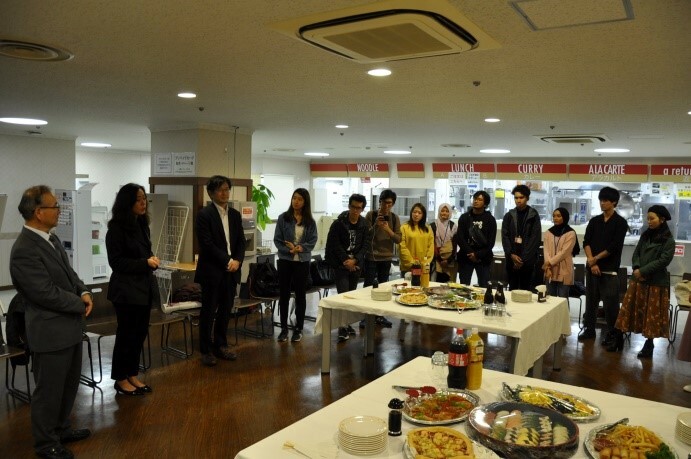 In 7th November, participants had the opportunity to attend the lecture delivered by Assoc. 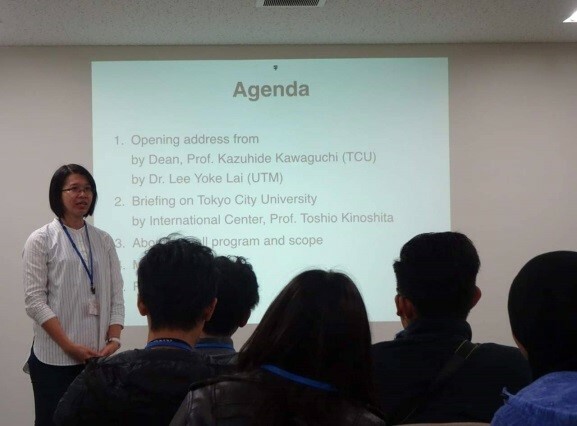 Prof. Dr Kei Saito for 200 TCU students on the “Urban environment especially mitigating urban heat island phenomenon”. 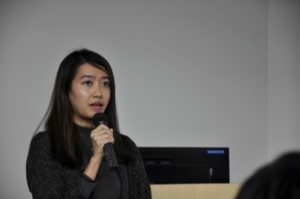 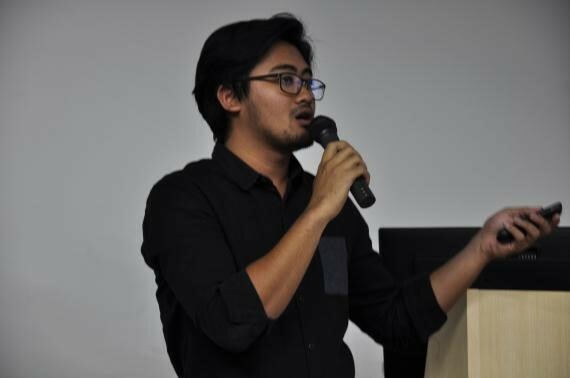 Besides, Dr. Lee Yoke Lai introduced the conservation on cultural landscape in Malaysia, continues with the sharing session by three UTM students about their landscape architecture studio works. 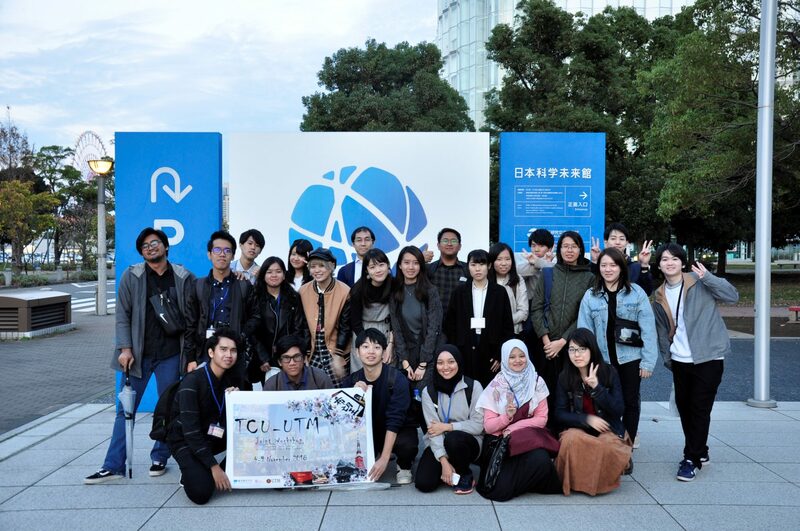 The next session, all workshop participants visited the National Museum of Emerging Science and Innovation (MIRAIKAN) located in Koto-ku, Tokyo. 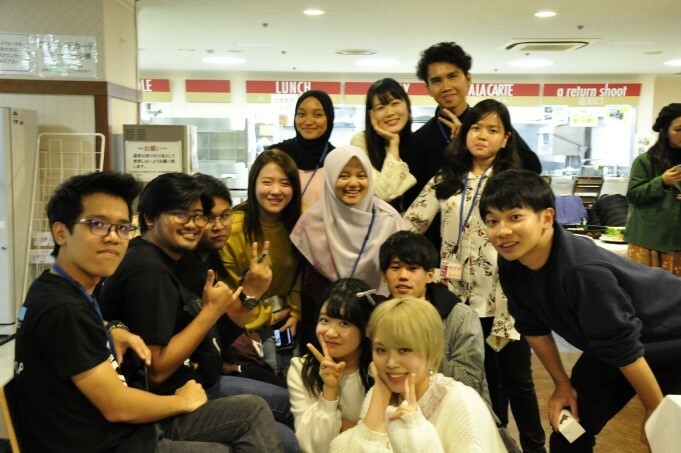 We had an overview of Japan innovative science technology, space and robotic demonstration by ASIMO (Advanced Step in Innovative Mobility) which is a humanoid robot created by Honda. 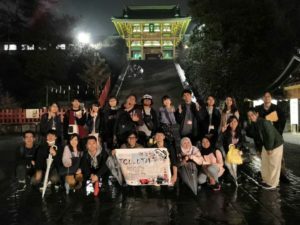 In the evening, participants visited Koto-ku, Tokyo and sightseeing the mesmerizing night view of Tokyo city. 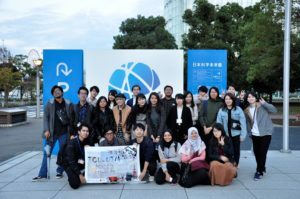 In 8th November, participants went to Marunouchi, a commercial business district of Tokyo located in Chiyoda ward between Tokyo Station and the Imperial Palace. 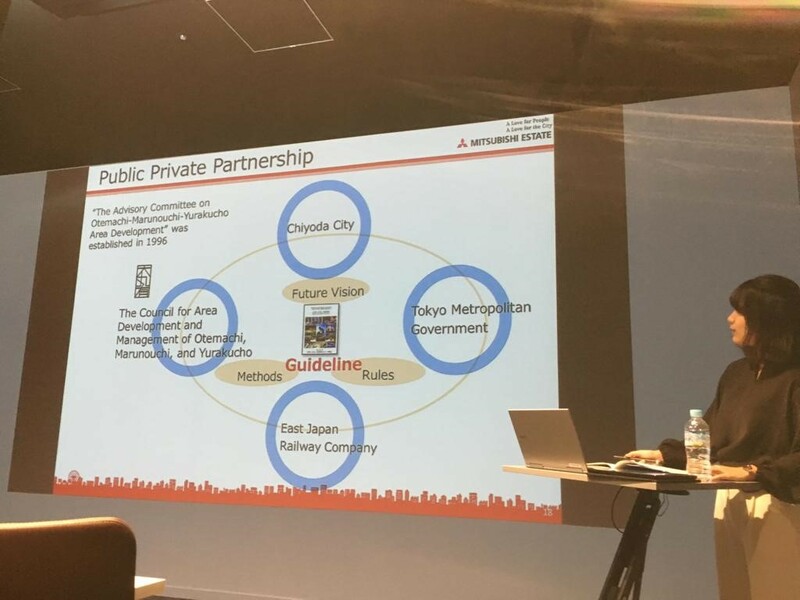 The participants visited the Marunouchi building to have a lecture by Mitsubishi Estate Co., the largest real-estate developers in Japan. The company representative had explained about urban redevelopment project of Otemachi-Marunouchi-Yurakucho (OMY) District, is the most important Central Business District in Japan. Consequently, participants continued field study on urban heat island mitigation measurement at Dai-Maru-Yu area. 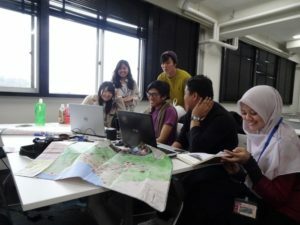 The day ended with preparation for group discussion on Kamakura heritage city. 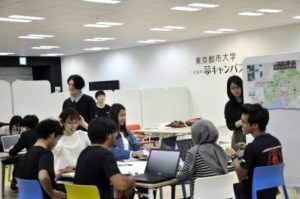 On the last day, UTM students work together with TCU students prepared for the final presentation and succeeded in producing analysis, synthesis to propose better ideas development for Kamakura City as the heritage site in Japan. 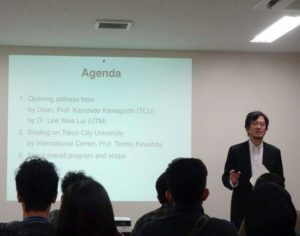 The final group work was presented to the International Council, Professors and Associative Professors of Tokyo City University (TCU). 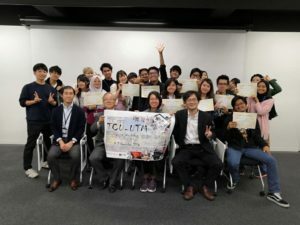 This marks the end of the program with giving certificates session by the International Council of TCU to UTM lecturer and students. 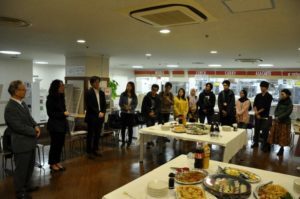 A farewell party was held as a celebration of the fruitful International collaboration workshop between UTM and TCU.